Read on about Toby and you will learn some of the reasons why I think she is the greatest! 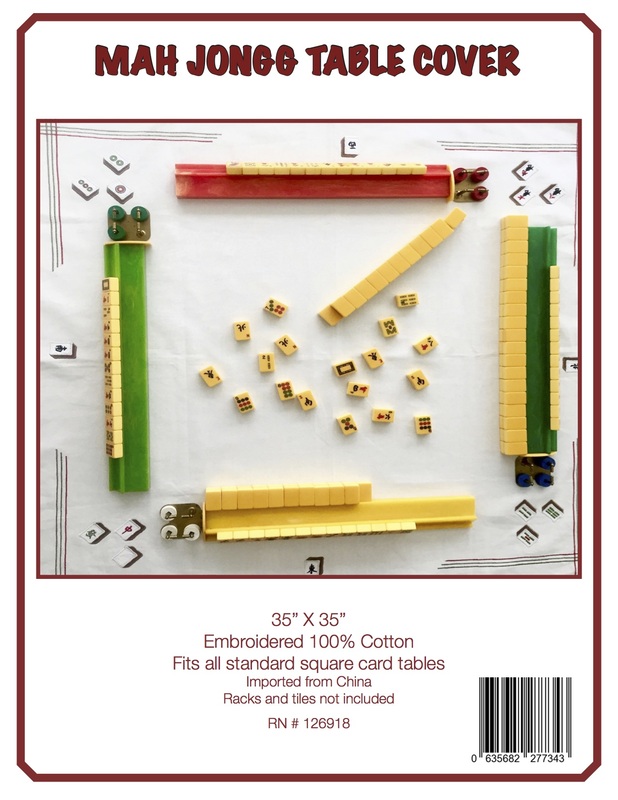 This entry was posted in Mah Jongg and Me and tagged Bay Area, Berkeley Hills Living, mah jongg, mahjong, queen, Toby Salk on January 4, 2018 by Mah Jongg and Me. 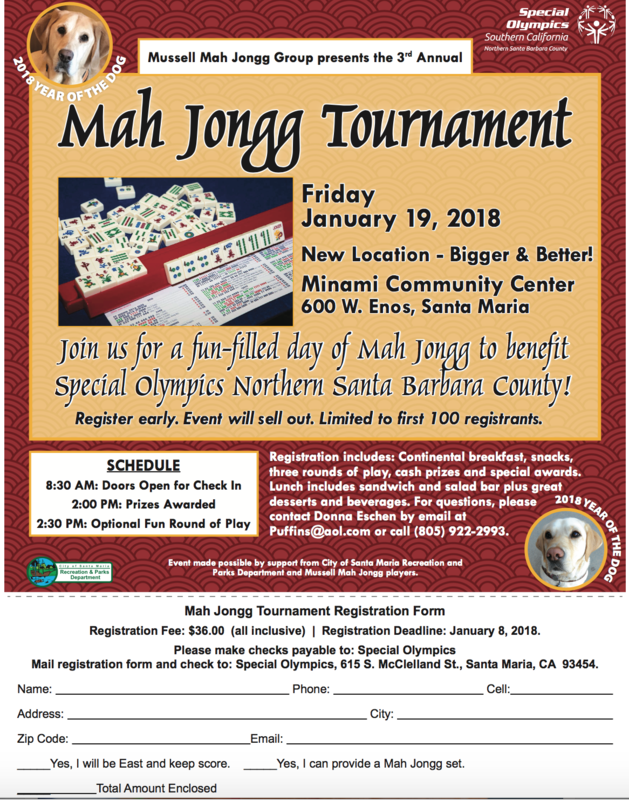 …to be a part of another Donna Eschen-involved event supporting the Special Olympics held this time at the Minami Community Center in Santa Maria, CA. We know that every event in which Donna is involved is always a smashing success and this one will be no different. Santa Maria is in the beautiful Santa Maria Valley but not far from Los Angeles and Santa Barbara…which means if you are looking for a way to banish those January winter blues, hop in your car and head up to this mini tournament. Just print out this form and send it in. There are still spots left! 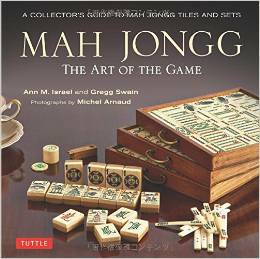 This entry was posted in Mah Jongg and Me and tagged mah jongg, mahjong, Minami Community Center, Santa Maria, tournament on January 2, 2018 by Mah Jongg and Me.